It was about time I started spring cleaning my wardrobe! As I have so many things I don’t use or wear and my schedule is quite busy to organize a small bazaar, I thought it would be better to open an online shop. For the time being there’s limited stock, but I will be updating it frequently with new stuff. 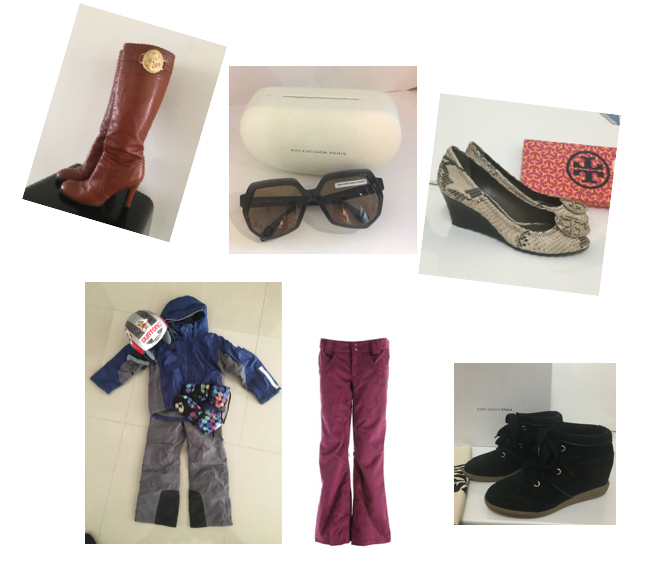 For now you can find bags, shoes, clothes and accessories from Balenciaga, Juicy Couture, Isabel Marant, Tory Burch and more! So please check my shop here: Idol Image and should you find something that you really like go ahead and order it! If you have questions about an item or need more pictures or details you can email me at: idol@mail.com. Prices are shown in Bahraini Dinars as the items will be shipped from Bahrain but once you go through the check out with Paypal the currency is changed and reflects the price in US Dollars. You could also register in the shop, and who knows, a small surprise might be waiting for you just around the corner!